The Village Produce Stall opened again on 1st March 2019 and until the end of March is situated outside Fewels, Mill Meadow. Then it will be moved to its regular location at the Crossrivers junction in the village centre. This event has been running for several years now, and has enjoyed great success in supporting the Development Appeal. 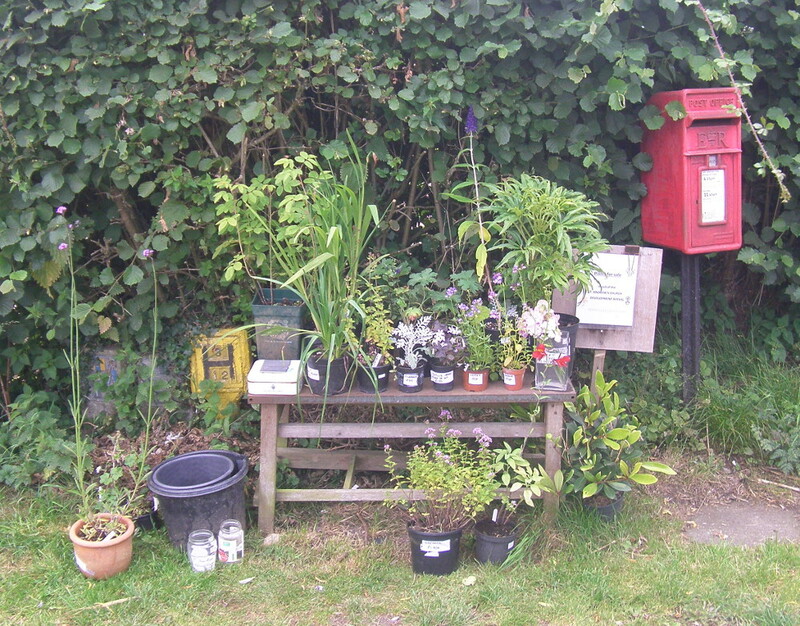 Run by Chris York, with a good deal of support from Ian Robertson and other villagers, the stall sells plants, cuttings, seeds, cut flowers, vegetables and fruit. Over the course of 2018, it contributed nearly £1,200 to the Appeal.